La Primera Food Liquor and Meats has been at 5012 N. Clark St. for 18 years. ANDERSONVILLE — After nearly three decades in the neighborhood, La Primera owner Kenny Egel is ready for retirement. 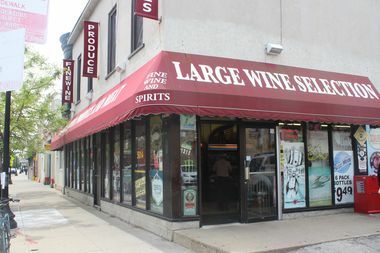 At the end of the month, he'll close the liquor and grocery store that's been at 5012 N. Clark St. for nearly 18 ½ years. He cited an expensive lease as a reason for the closing. Previously, he operated another store in the neighborhood for several years. While Egel is hanging it up, the southern portion of Andersonville's Clark Street won't be without a grocer and liquor store for long. Though he was tight-lipped on details, he said his business partner would be opening a similar store "about a block away" and is just waiting on "a license."